Tagged TVXQ EVENT TOUR, TVXQ! 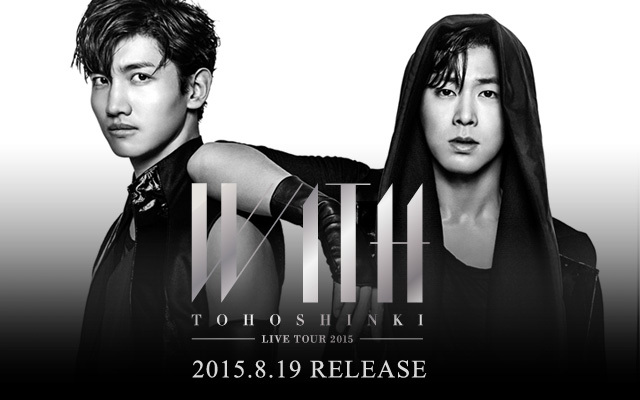 Tagged Smtown Studio, TVXQ EVENT TOUR, TVXQ! 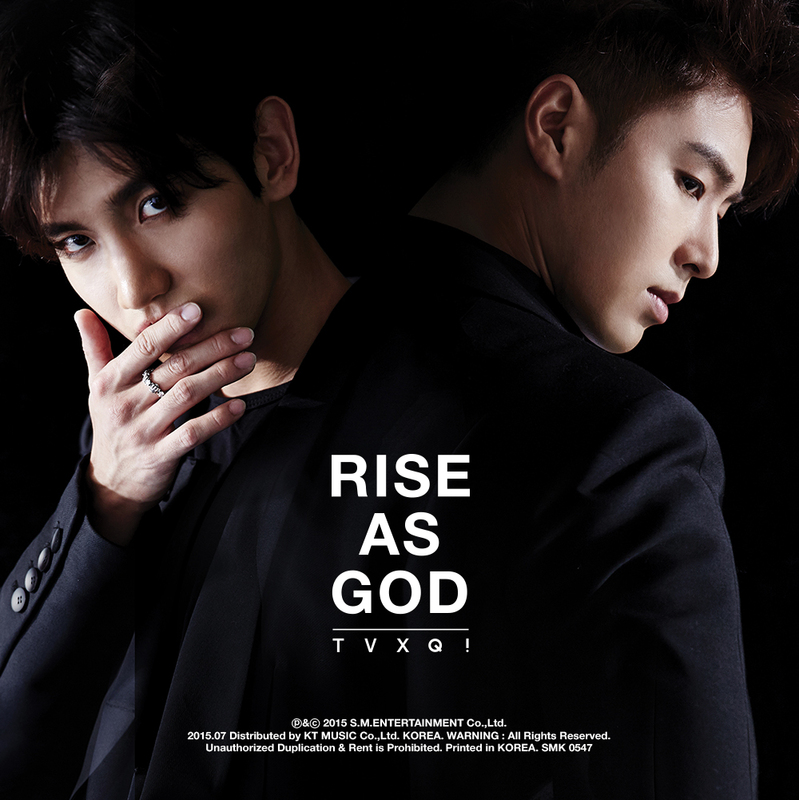 Tagged OPEN THEATRE Event, SMTown@CoexArtium, TVXQ EVENT TOUR, TVXQ! Tagged blog naver, TVXQ EVENT TOUR, TVXQ! 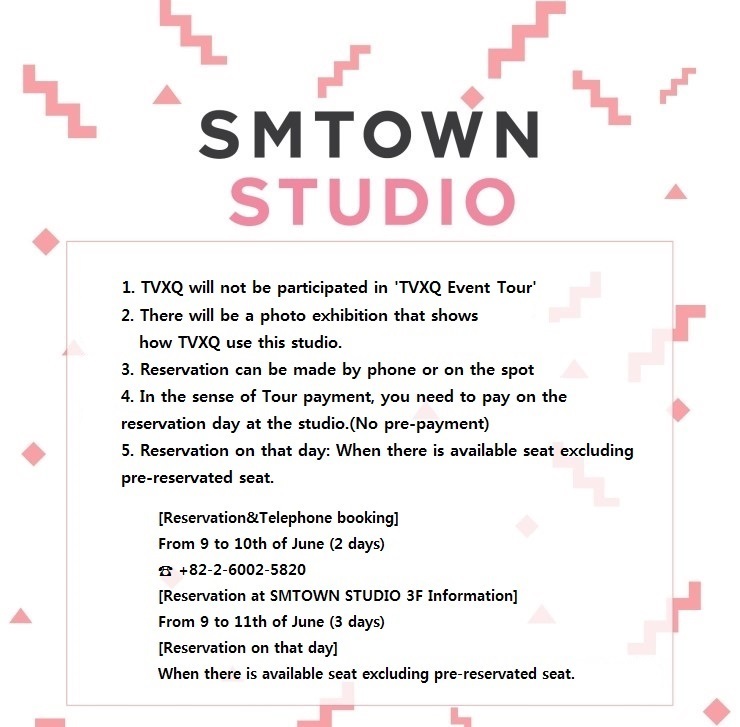 [INFO] 150529 SMTOWN STUDIO EVENT! Always thank you so much for your great support to SMTOWN STUDIO! SMTOWN STUDIO is actually used by the real SM artists. Wanna look around inside of SMTOWN STUDIO? You can enjoy our tour program with discount price right now!